You will draw the name of a location to research. Your goal as an environmental scientist is to understand its ecosystem and the risks of climate change on its native species. Start by thinking Location > Biome > Food Web based on 4th and 5th level consumers and working down to lower level consumers and primary producers. Make a copy of a research Google Document to collect information to fit each website requirement and the source citations from Scrible. This will make it easier to write the sentences on various pages of your final website product. Reviewing the basics of climate relative to your location's biome. Add the Scrible Toolbar extension to Chrome. Use this site to find some of the larger organisms that live in certain locations to help you fill in your food web. 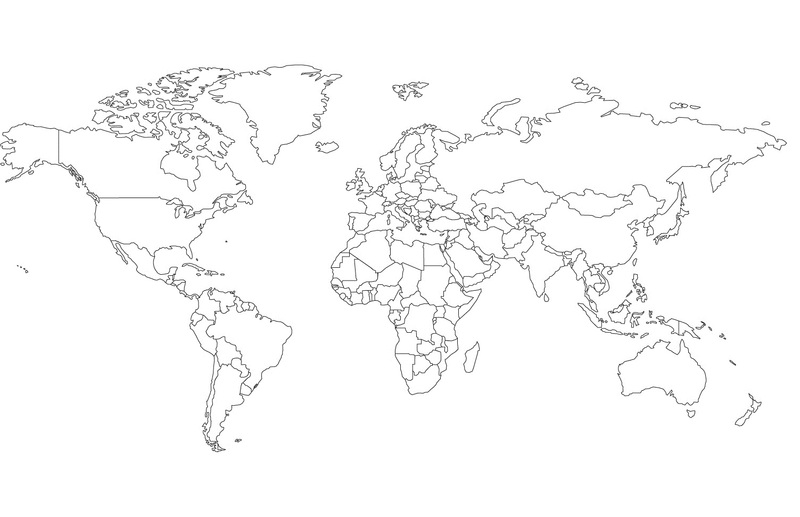 for #11: Click the World Map to the left and save. 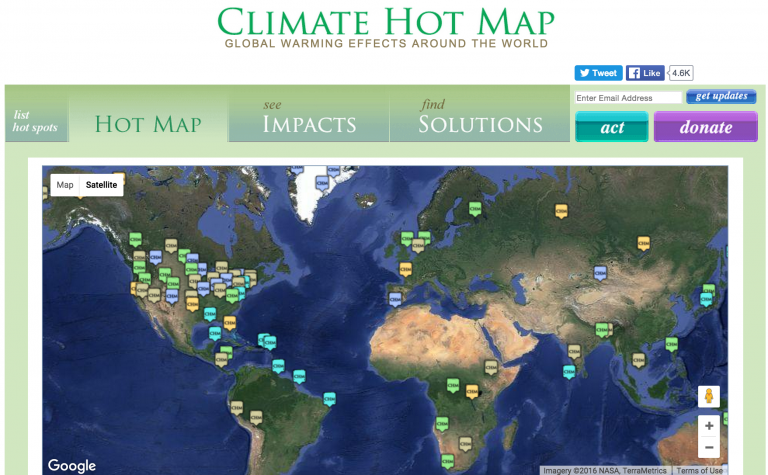 Specify 10 locations facing climate change consequences by using Climate Hotmap and opening the image file in Paint. Make your additions and then resave the image to use on your website.